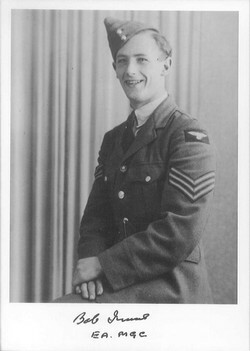 In June 1940 Nicholls converted to Hurricanes at 7 OTU, Hawarden. 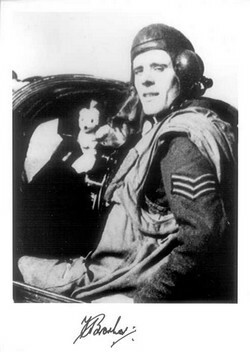 After brief stays with 85 and 242 Squadrons, he joined 151 Squadron at Digby in September. 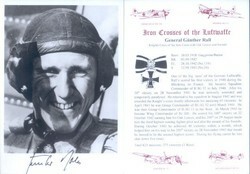 On the 30th he shared in the destruction of a Ju 88 and returned to Digby with his Hurricane severely damaged by return fire. 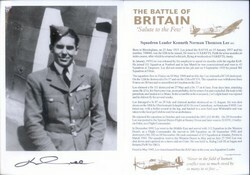 In August 1941 he was posted to 258 Squadron, they later were sent out via the Middle East to Seletar airfield, Singapore and flew their first operation on January 31 1942. On February 10 1942 the three surviving Hurricanes of 258 were withdrawn to Palembang with the fifteen surviving pilots, six remained behind to fly with 605 Squadron, with Nicholls being one of the nine evacuated from Java to Ceylon. 258 Squadron was reformed at Ratmalana on March 1 1942 and Nicholls rejoined it. 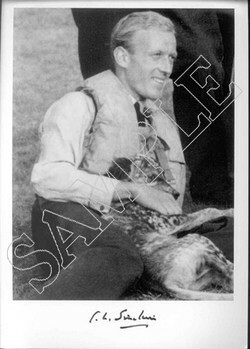 Awarded the DFC in 1944 he remained with 258 until August 1944, when he was posted to HQ 224 Group, Burma, as Squadron Leader Tactics.